​PPAF has been a member of Global Giving for more than a year. 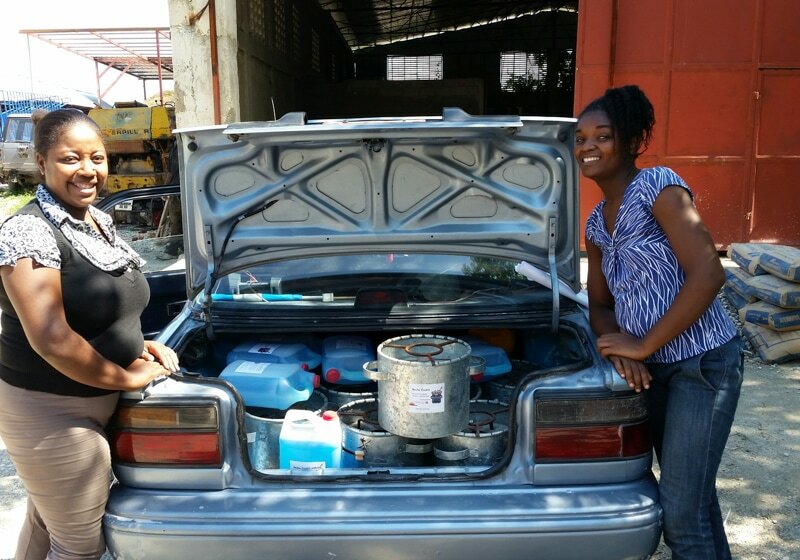 Our reports on our Tracking Clean Cookstoves & Fuel in Haiti site shows the progress we and collaborators are making. 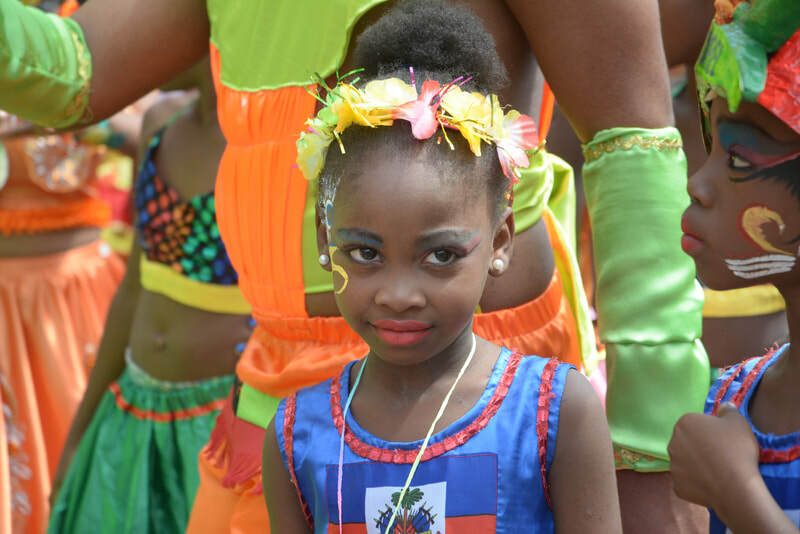 ​As our thanks to you, if you make a gift of $100 or more i we can send you a framed 8" x 10" photo taken at the Carnival in Jacmel by Fedno Lubin, a young Haitian photographer. Two examples are here, but you can choose from among 20 thumbnails in the .pdf below. Then just send an email to ppafoundation@gmail.com noting your choice. We'll be in touch! Support innovative solar and biogas classes and technical assistance at the Universite de Notre Dame Haiti (UNDH) - Hinche. Work with the Haiti Adolescent Girls Network (HAGN) to develop further solar cooking with girls and their families and promote entrepreneurship. ​​Go to our Donate page for other options and click below for Paypal. The UNA-USA Southern NY State Division & the Public-Private Alliance Foundation held a successful afternoon highlighting innovative programs to combat poverty in Haiti, with a focus on the United Nations Sustainable Development Goals. About 55 attended. See flier below for program details. View photos on the Gallery. Click below for PPAF's presentation to the Club Aux Antilles, the United Nations Haiti Staff Club and view photos on our Gallery page. The Public-Private Alliance Foundation (PPAF), a non-profit organization, promotes the United Nations Global Goals and a business approach for poverty alleviation through projects and seminars involving multi-stakeholder cooperation. 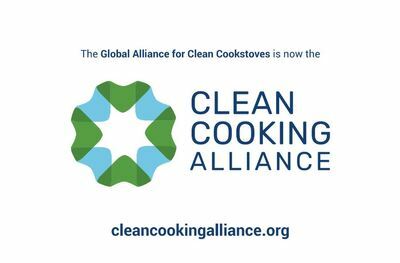 PPAF engages in work on clean cookstoves and fuel, agribusiness, public health, microfinance & remittances, renewable energy and other aspects of sustainable development. PPAF was established in 2007 as an outgrowth of the UN Public-Private Alliance for Rural Development and the interest of ambassadors to the UN from Madagascar, the Dominican Republic and Haiti. PPAF has worked with dozens of organizations, businesses and government representatives in these focus countries and in the UN and related institutions,. PPAF seeks to turn global policies into practice in its areas of focus. Since the 2010 earthquake in Haiti, special attention goes to efforts to overcome the poverty – respiratory disease – deforestation trap of the country’s families' heavy reliance on charcoal for cooking. PPAF has linkages with the UN Economic & Social Council, the UN Department of Public Information, the UN Global Compact, Solar CITIES Biogas, Solar Cookers International, the Global Gender & Climate Alliance, the Roundtable on Sustainable Biomaterials, and the UN Association of the USA. Thank you to all who contributed to our Global Giving campaign, ending on December 31. You can still donate by clicking on the photo to the right. Our current goal is $10,000 and we have reached well over $7,000. 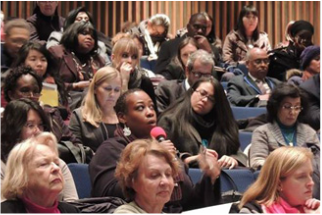 On March 14 in New York, PPAF co=sponsored an event in relation to the 62nd Session of the UN Commission on the Status of Women. .Click below for the flier. More information is available under "Events.". 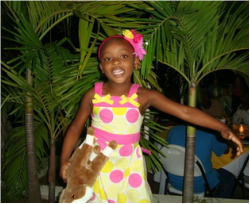 Your donations have made possible training, monitoring and cookstove distribution sessions in Haiti in January, and to help fund a science fair scheduled for May. Our purpose - building evidence to increase the impact of innovations – has gotten underway. Students, faculty and others involved have all declared this a motivating experience. Thanks to all donors and especially to our wonderful friends at Resource Furniture -www.resourcefurniture.com. You can read the entire report on our GlobalGiving site. ​The overall program aims to help these marginalized girls to stay in school, develop their capabilities and avoid actions leading to a dismal future. PPAF Featured in " Solar Cookers International Digest"
Thank you to Solar Cookers International and to our Board, Senior Fellows, Volunteers, Interns, Associates, Collaborators, and Donors who make our work possible. Here is the introduction of the article, with a link to read the full piece in the 22 September, 2017 edition. SCI Associate Public-Private Alliance Foundation (PPAF) and several collaborators have joined with the Haiti Adolescent Girls’ Network (HAGN) to provide solar ovens and related training, monitoring, and stove performance evaluation to help develop entrepreneurship in “My Space” Girls Clubs. ​PPAF and colleagues are collaborating with the Haiti Adolescent Girls Network to improve lives of youth in Carrefour, Haiti. 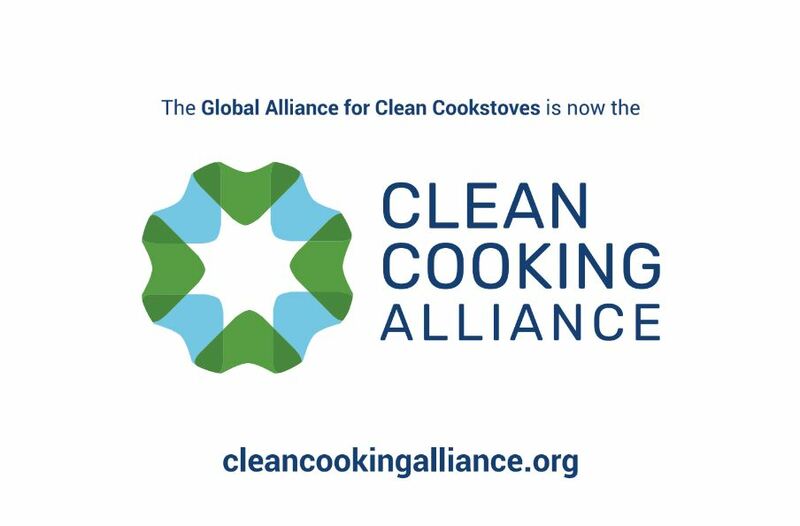 Thank you to the Global Alliance for Clean Cookstove and to our Board, Senior Fellows, Volunteers, Interns, Associates, Collaborators, and Donors who make our work possible. "Most Haitian families are caught in the poverty – respiratory disease – deforestation trap of the country’s heavy reliance on charcoal for cooking. 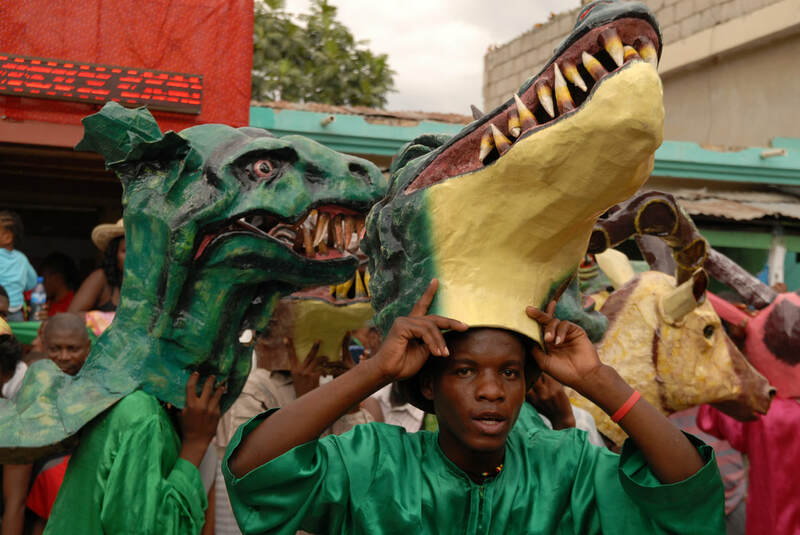 The Public-Private Alliance Foundation (PPAF), a non-profit based in New York, promotes a business approach for poverty alleviation, and since the 2010 earthquake, has focused on Haiti and on ways to help families exit that trap. Established with support from United Nations ambassadors from Madagascar, the Dominican Republic and Haiti, PPAF has conducted various development activities in these countries, and convenes seminars at the UN and elsewhere to bring attention to energy and climate change, sustainable development, and gender and public health issues." PPAF is a tax-exempt nonprofit organization, as defined by section 501 (c) (3) of the U.S. Internal Revenue Code.. Its EIN is 71-1016293. Give PayPal or go to the Donate page for other options. David Stillman spoke on May 23rd at a UN high-level event on Public-Private Partnerships. Thanks to Alan Bigelow of Solar Cookers International, we have a video of his presentation. Bruce Knott, head of the UN Department of Public Informat/ NGO Executive Committee moderated and spoke at the end about the value of solar cookers in West African refugee camps. The UN Global Compact is the largest corporate sustainability initiative that involves companies and other organizations in 170 countries to align their strategies and operations with universal principles on human rights, labor, environment and anti-corruption, and take actions that advance societal goals. With its Communication on Engagement, the Public-Private Alliance Foundation has reaffirmed its support to the United Nations Global Compact and its Ten Principles.